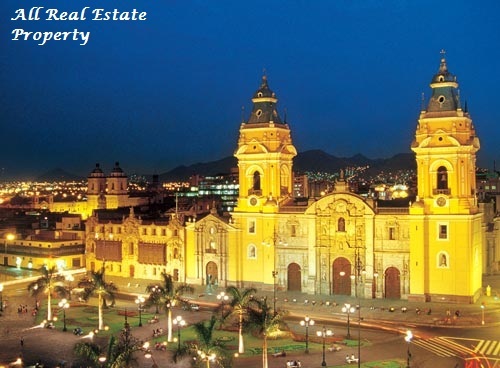 The Peruvian housing market has quickly from the global crisis, emerged as the economy. 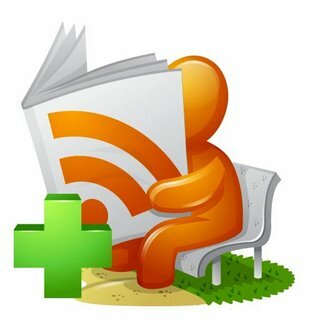 In July 2010, GDP was up 9.05% over the same period last year, according to the Central Reserve Bank of Peru (BCRP). In the second quarter of 2010, the average price of homes sold in Lima Metropolitan Area increased by 4.4% to 293,585 PEN (U.S. $ 105,228) from the previous quarter, according to the advice TINSA Peru. The average selling price of apartments is expected to increase by up to 8% in 2010, according to Banco Bilbao Vizcaya Argentaria (BBVA) Research. Land prices have in recent years the amount. In the first quarter of 2010, land prices rose by 8% over the previous year, according to the Peruvian Chamber of Construction (CAPECO). Sales of existing homes are expected to rise even further in the coming months, driven by strong economic growth, rising employment and recovery of private investment. In addition, the demand for housing is predicted to grow in the medium term, with rising income is mortgage financing more available, and the population in middle age (30 to 40 years) continues to expand. 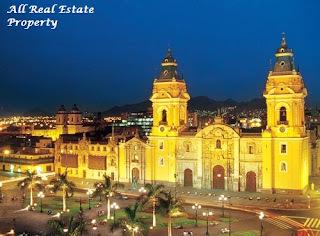 Foreigners can freely property in Peru. Real estate investments do not require prior approval by the governments with the exception of properties near the boundaries. Foreigners, but probably not attracted to buy in Peru.